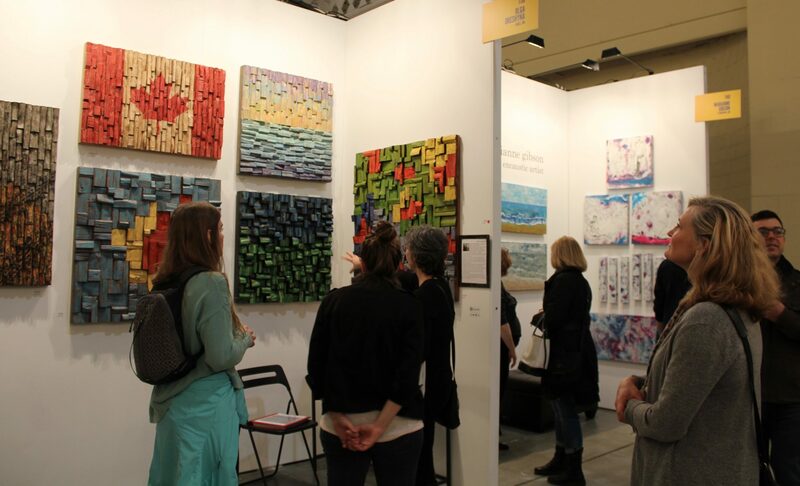 The Artist Project celebrates its 10th year with another exciting show from February 23 to 26, 2017 at the Better Living Centre located at Toronto’s Exhibition Place. From collectors and curators, to gallerists and designers, visitors can explore and discover works of art from over 250 top contemporary artists from Canada and abroad. This is a unique opportunity to meet and buy art directly from artists at Toronto’s favourite art fair.